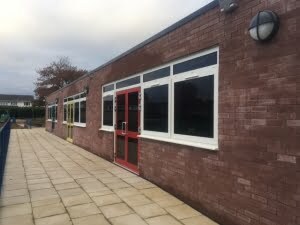 Full Principle Contractor services for the works which included partial demolition of interface areas and construction of a new three classroom extension building, alterations and additions to an existing classroom to form a new nursery unit along with the demolition of existing demountable buildings. 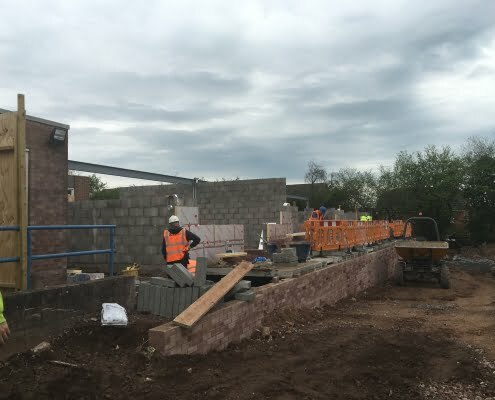 Associated works included groundworks, drainage installation and connections, services disconnections, diversions and connections, external hard and soft landscaping and internal fit-out. 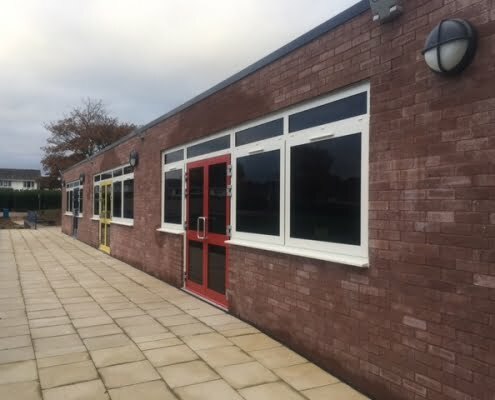 The contract presented several challenges including the requirement to maintain a fully functioning educational environment throughout the contract period. 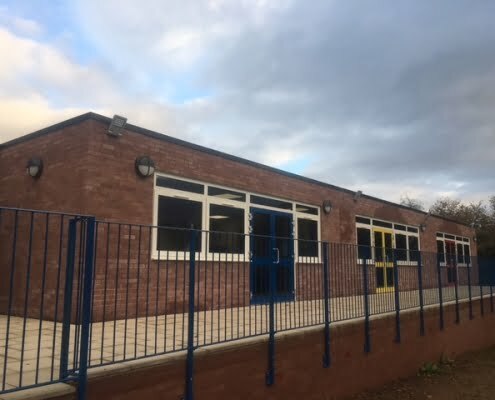 Access to the school had to remain uninterrupted with deliveries being scheduled outside of peak school traffic hours and by appointment only. 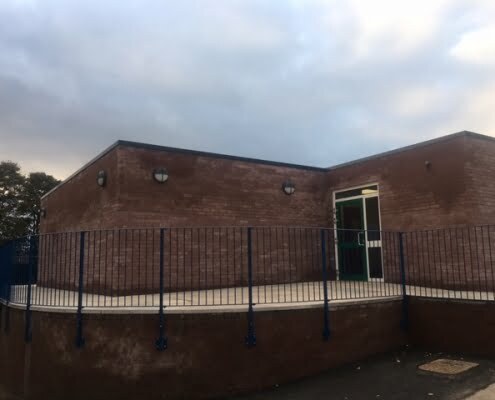 As part of the contracts social sustainability added value, the company constructed sandpits and mud stations, donated safety mirrors, created a time capsule container, provided labour to decant and relocate furniture.